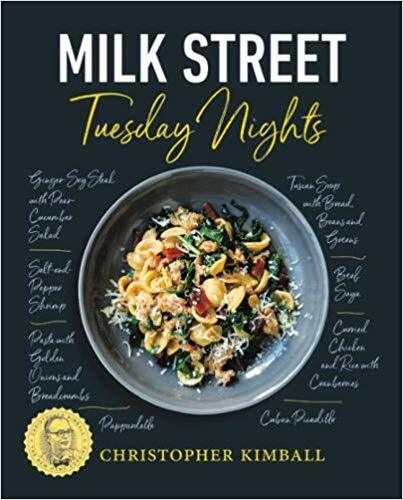 You are sure to find new quick and easy weeknight favorites on Christopher Kimball’s Milk Street, with bold-flavored recipes from 20-minute miracles to under an hour start-to-finish. 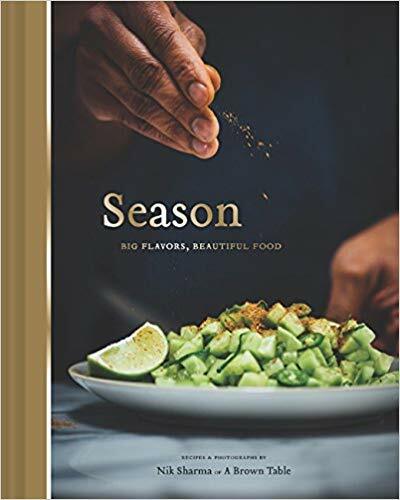 There’s a reason why Nik Sharma, author of the award-winning A Brown Table blog and A Brown Kitchen column in the San Francisco Chronicle, has skyrocketed in popularly recently: his unique synthesis of the bold flavors of Indian cooking with cuisines of the American South and California. Isn’t it true that such rare confluences of styles are apt to provide inspiring breakthroughs in the kitchen and beyond? Escape from those food ruts and the never-ending What’s for dinner conundrum! This fill-in-the-blank template for 20 easy dinners from the pros at Food52 literally makes meal planning into a game. Choose from among what’s already in your pantry, whatever you’re craving or what’s in season to complete the recipes and refresh your same old same old. I, too, suffer from What’s for dinner syndrome, and this is actually fun! Another wonderfully effective approach to tackling the weeknight dinner challenge: 135 well-chosen recipes that provide an appealing spectrum of options even when your time is super-tight. Some of the most sophisticated, timeless, and delicious cuisines in the world are found in Islamic cultures, from Egypt to Syria, Morocco, and Indonesia, incorporating influences from Arab, Persian, South Asian and North African cooking. 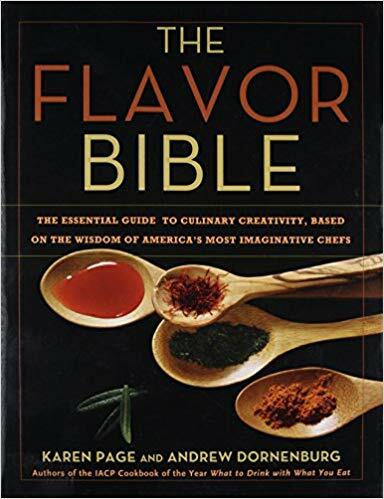 Filled with history, outstanding photography, humor and of course mesmerizing recipes, this is the book to have to explore these extraordinary flavors. 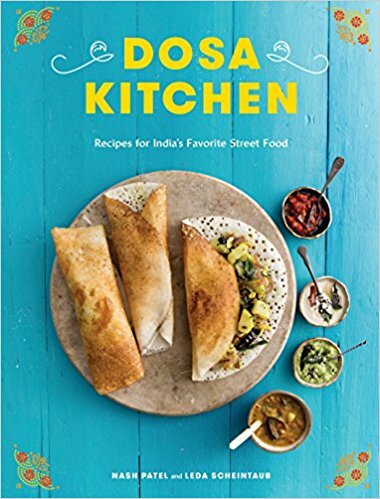 Become a dosa master! These popular, naturally fermented and gluten-free rice- and lentil-based crepes can be filled with a glorious array of stuffings and can easily become family favorites or fun food-focused gatherings for friends. 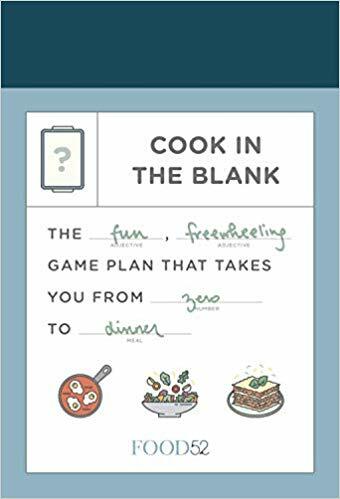 Pam Anderson’s classic, bestselling cookbook, updated after 17 years, with the simple basics of “cooking by heart” that are even more relevant today, revamped with using fewer pans, fewer ingredients, and more meatless entrees. Learn the basics—how to shop, stock your pantry, and cook on the fly, ultimately without needing any recipes at all. Named “America’s next great cooking teacher” by the legendary Alice Waters, Samin Nosrat has been immensely successful at teaching the use and mastery of these 4 elements to make bright, satisfying, delicious food to everyone from kids to professional chefs to Michael Pollan. The #1 bestseller in the Cooking, Food & Wine Reference category on Amazon, and a 2018 James Beard and ICAP award-winner, this a top cookbook of the year and would surely make a welcome gift. 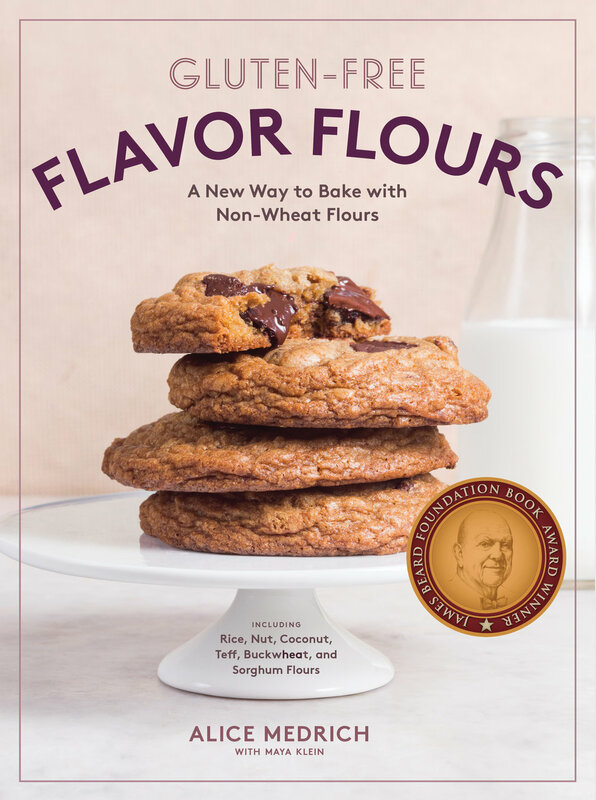 Whether you’re gluten-free or not, this book is fabulous! I loaned this out to my dear friend and soup-sister Julie, who is a legendary baker on our block, and never got it back. If there’s a baker on your list, enough said! NY Times food writer Melissa Clark’s exquisite latest (new last year). By no means vegetarian! 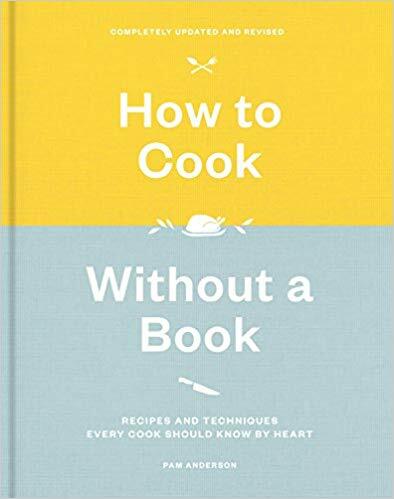 There are very few recipes in this book that I would not make in a heartbeat. I’m cooking my way through it. First of all, the book is beautiful. The title is a fair assessment. It’s inventive, and it’s not fussy. I’ve done many beautiful recipes out of this book that have come together very quickly. And I, who am always thinking how am I going to change this, have had to make very few if any adjustments. Ok, I confess! I include these books every year because they are absolutely the 2 books I go to again and again and again! If you REALLY want to learn how to work with herbs and spices—the most overlooked but important players in a dish—this is where you go. They will tell you what spices go with what. The color wheel of the spice set. A classic to refer to over and over, as I do! THESE ARE THE GIFT BOOKS TO CHOOSE FOR INSPIRATION, COLOR, FLAVOR, A POINT OF VIEW, A GOOD STORY, RECIPES THAT WORK, BEAUTIFUL VISUALS AND TOp-NOTCH DESIGN. I DON’T MESS AROUND. :) THESE ARE THE BEST! A Special Invitation to Those in the Bay Area! Artists’ Winter Open Studios at the ICB in Sausalito! This year is the 50th Anniversary and is being held on Friday-November 30th, Saturday-December 1st, and Sunday-December 2nd from 11:00 a.m. until 6:00 p.m. This is a fascinating opportunity to wander in and out of the studios where more than 100 painters, sculptors, fabric artists, jewelers, photographers, multimedia producers, and more, create their work. There is no better place to discover exceptional and unique works of art than at the studios where they are created! Newer PostDIY and selected foods: Give the gift of yum!